Excelsior is located in the heart of beautiful downtown Lancaster. 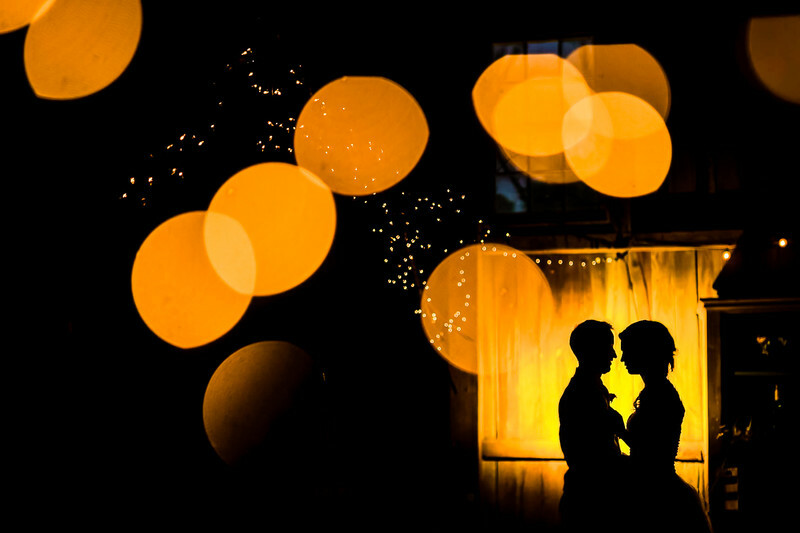 The building is registered as a national historic landmark and the owners, Kelly and John, have tediously restored the multi-floor building to be one of the most unique wedding venues in the area. There are plenty of indoor and outdoor areas and there's even a parking garage directly across the street from Excelsior. Excelsior is one of the newer venues in the area but they've quickly taken the scene by the storm and it's easy to see why! The Bond is located in the Royal Square district in downtown York. 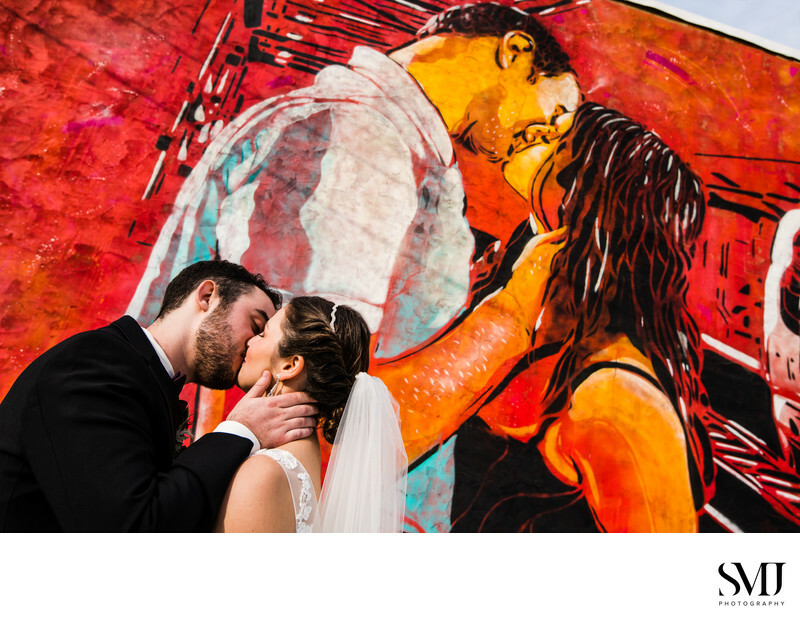 This modern industrial style wedding venue is perfectly situated next to incredible wall murals and Collusion Tap Works, a popular craft beer brewery. The reception section of the venue is a blank canvas that you can easily transform into whatever your vision entails. The Bond is catered by the JDK Group so be sure to come with an appetite as they deliver some of the best catering you'll ever have! 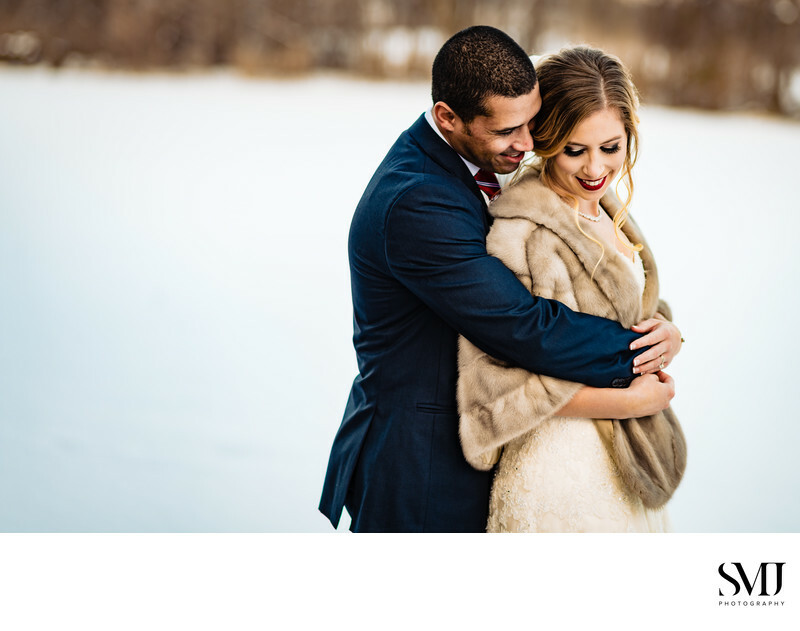 If you're looking for a venue with some incredible scenery and indoor spaces, Liberty Mountain Resort may just be your dream wedding venue! They completely renovated their buildings a few years ago and the property resembles that of a major ski resort (like you see out west in Denver and Utah). The views ae epic and the ballroom is stunning. They even have a full spa on the property where they'll take care of your hair and makeup with a fantastic team of professionals. 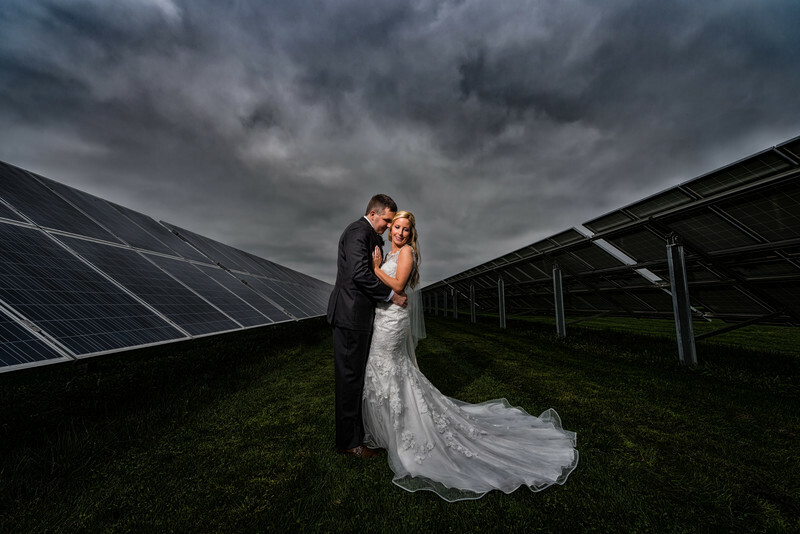 There are plenty of farm venues out there to choose from but the Farm at Eagles Ridge should be at the top of your list if that's your style. They have a house where everyone can get ready, a beautiful ceremony location in front of the pond, and a giant barn building (unlike anything you've ever seen) to house the entire reception. 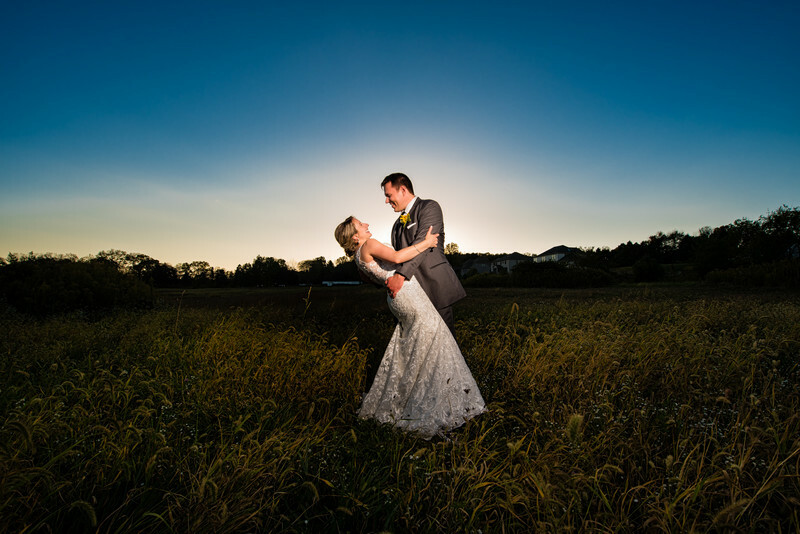 The Farm at Eagles Ridge is your perfect wedding venue if you want a classy yet rustric wedding! Will you be having a lot of guests from out of town that need a place to stay before and after the wedding? Or do you just like stunning ballrooms and a venue with character? 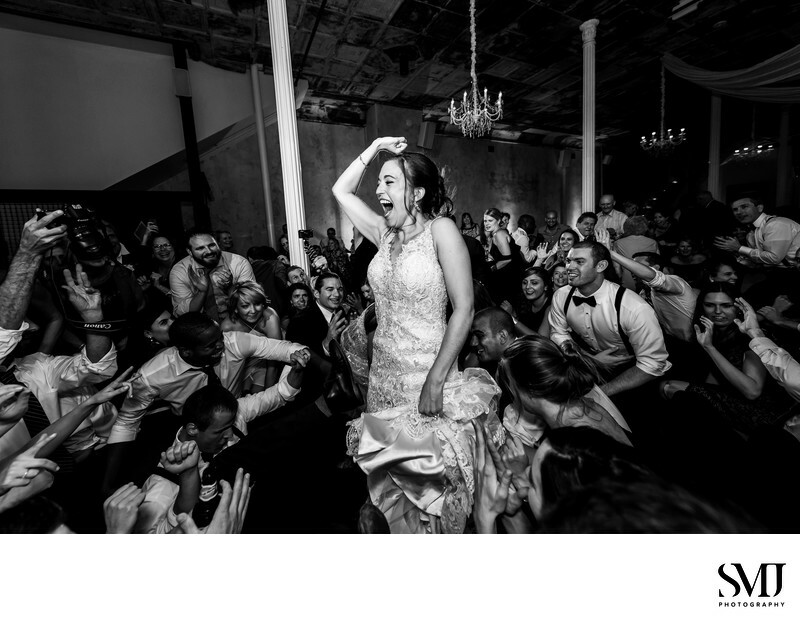 Either way, the Cork Factory Hotel in downtown Lancaster is one of the most popular wedding venues (and for good reason). They have a team in place to take care of everything so you can simply relax and enjoy all of the amentities with your friends and family! John Wright Restaurant is one of the most popular places to eat but it's also an incredible wedding venue with some phenomenal views. 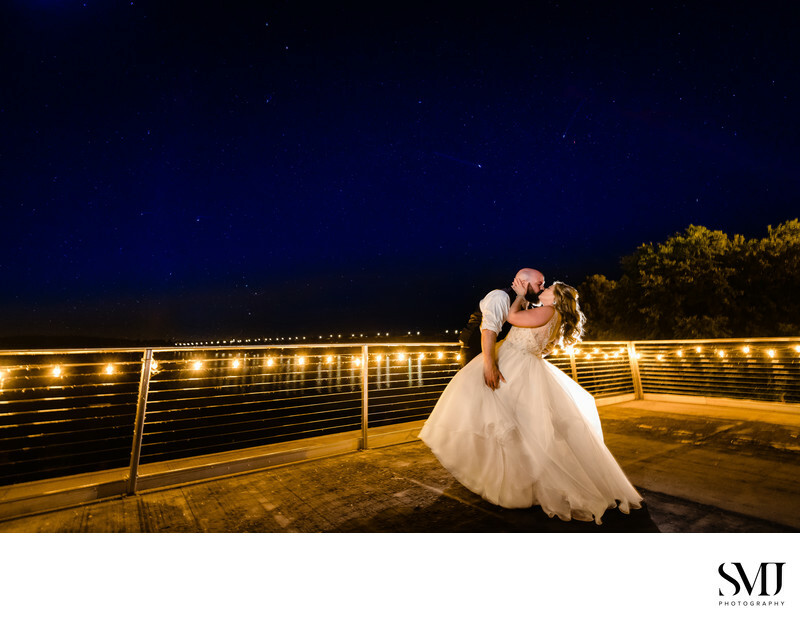 The ceremony site overlooks the mighty Susquehanna River and Wrightsville Bridge and serves as the perfect backdrop for some great photos. On top of having some unique views, you'll also be treated to some scrumptuous food and cocktails. Historic Shady Lane has been a staple in the York wedding venue scene for quite some time now and it's easy to see why. The grounds are beautifully maintained and every inch of the property is perfect for photos. They have a variety of different spaces so you don't have to worry about spaces doing double duty. The owner, Steve, and his team are some of the nicest people you'll meet and will certainly cater to your every dream! Historic Ashland is one of the newest venues in the area but has already established itself as one of the most popular places to tie the knot due to the variety of beautiful areas on the property. Each side gets their own house to get ready in and there are multiple locations to choose from for your ceremony. 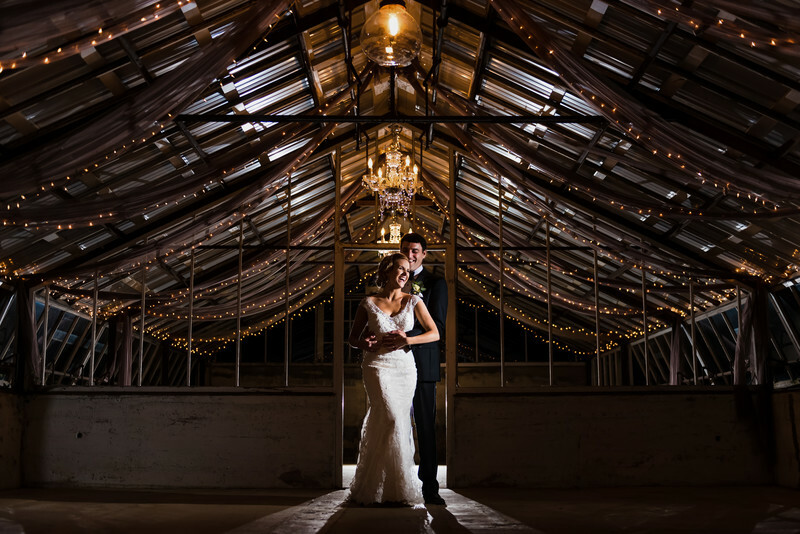 The beautifully renovated barn is simply stunning and unlike any barn venues in the area. 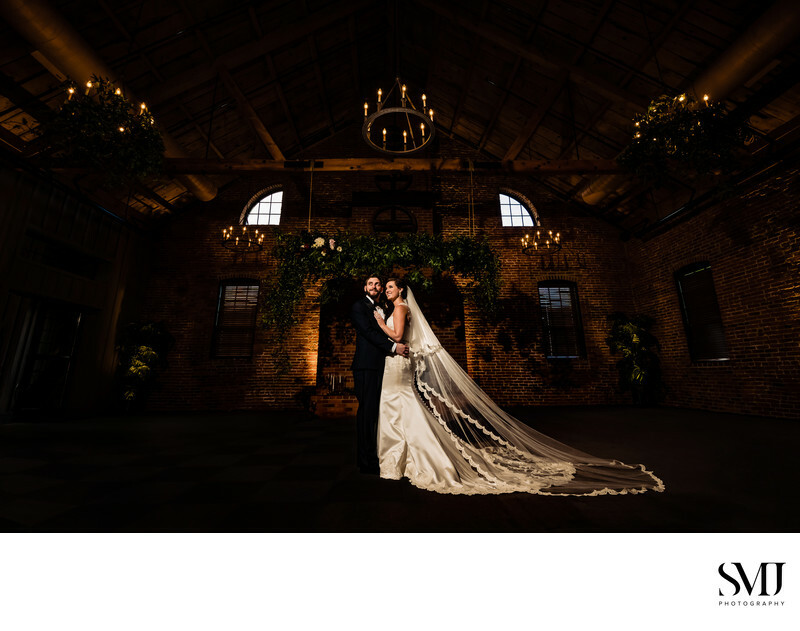 Brick Gables is one of the newer venues in the Lancaster wedding venue scene but you'd never know it because they handle every wedding like seasoned pros. They're really figured out how to run things efficiently and consistently so every couple has a phenomenal experience. 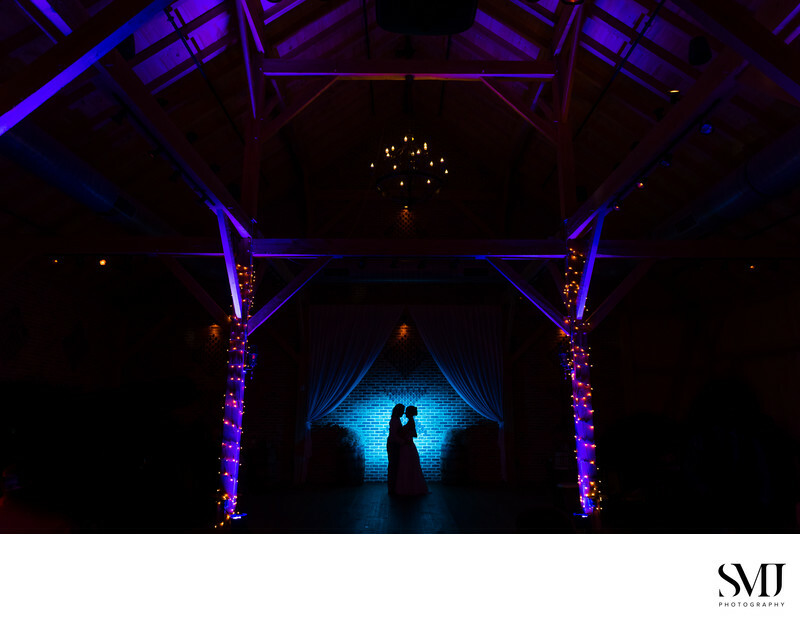 If you're looking for a more modern barn wedding venue, Brick Gables needs to be on your list for consideration. 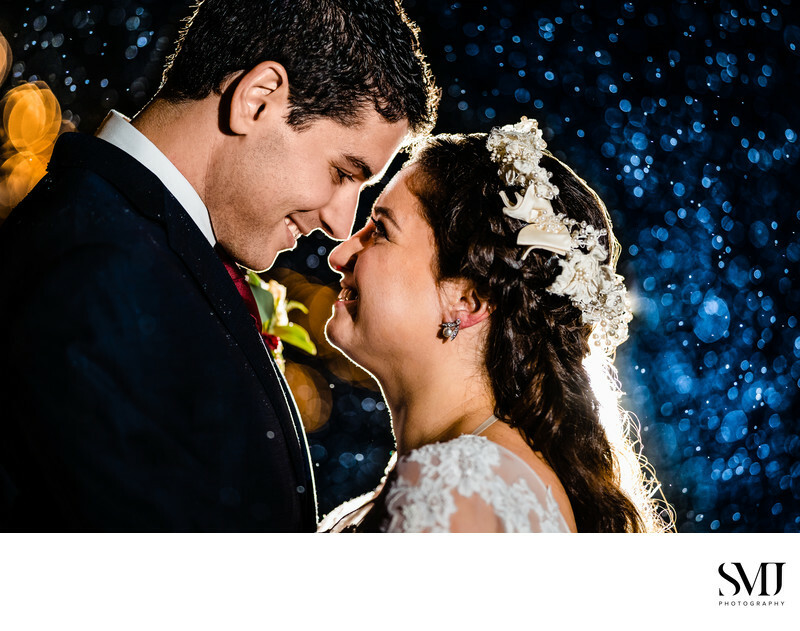 Harvest View Barn is your classic barn wedding venue with all of the amentities to ensure that you can do everything on site. The grounds are meticulously cared for and full of water features and beautiful open fields with sunset views for days. You really can't go wrong with Harvest View Barn! 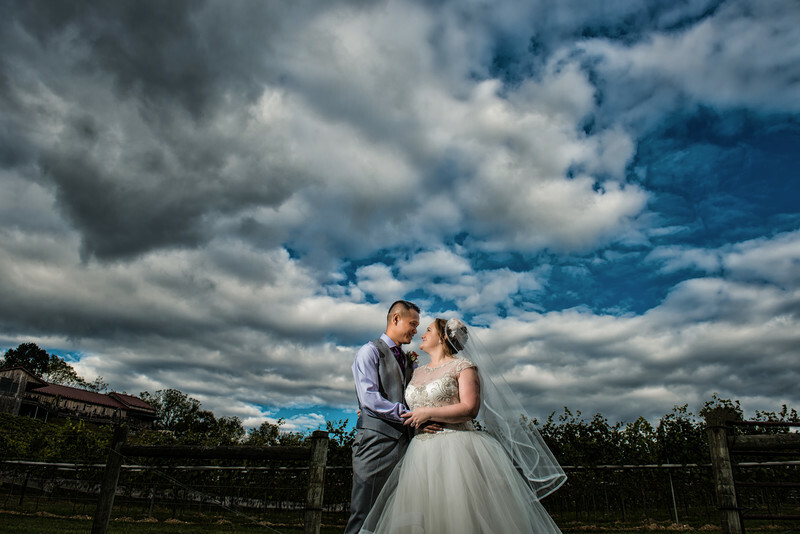 Prospect Valley Farm is a smaller family run farm that only takes on a limited number of weddings every year. Part of that reason is because you get the entire property for all three days (Friday, Saturday, and Sunday) for your wedding. There's no need to worry about not having enough time to set up or clean up! 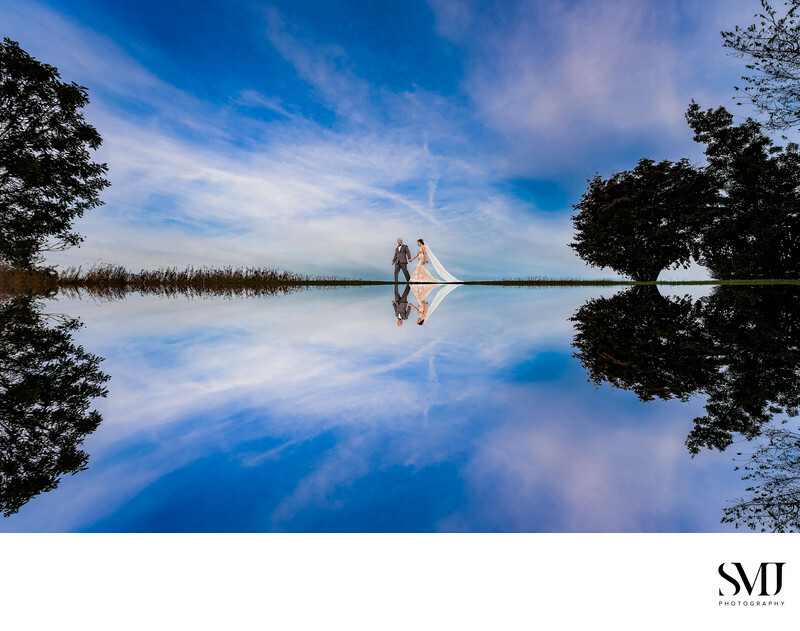 If you're looking to have your wedding venue for an entire weekend at a beautiful location, be sure to give them a look! 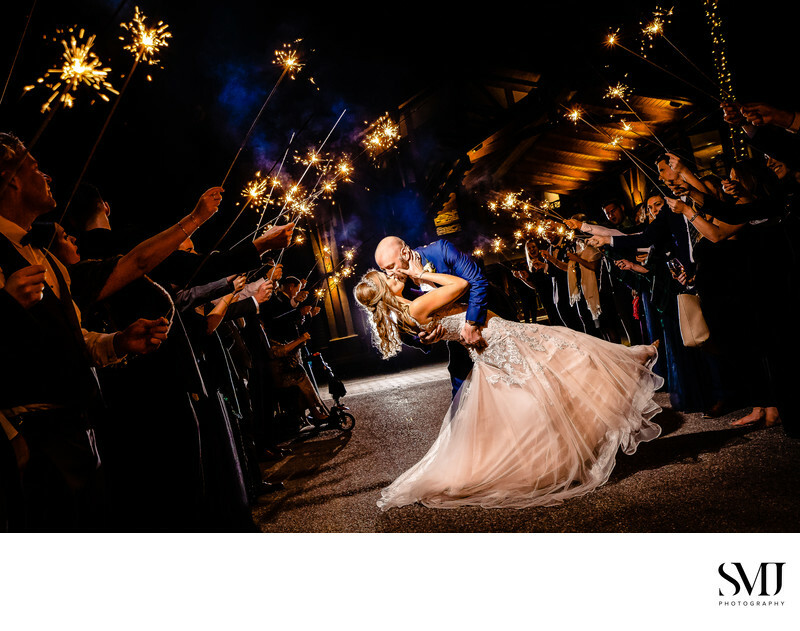 Ironstone Ranch has been a staple in the wedding scene for quite some time and there seems to be no slowing them down as they recently added The Star Barn on as an additional venue option on the property. Ironstone Ranch is like your own private country oasis full of longhorns, horses, and majestic views. The guys can even go to the shooting range the morning of the wedding! 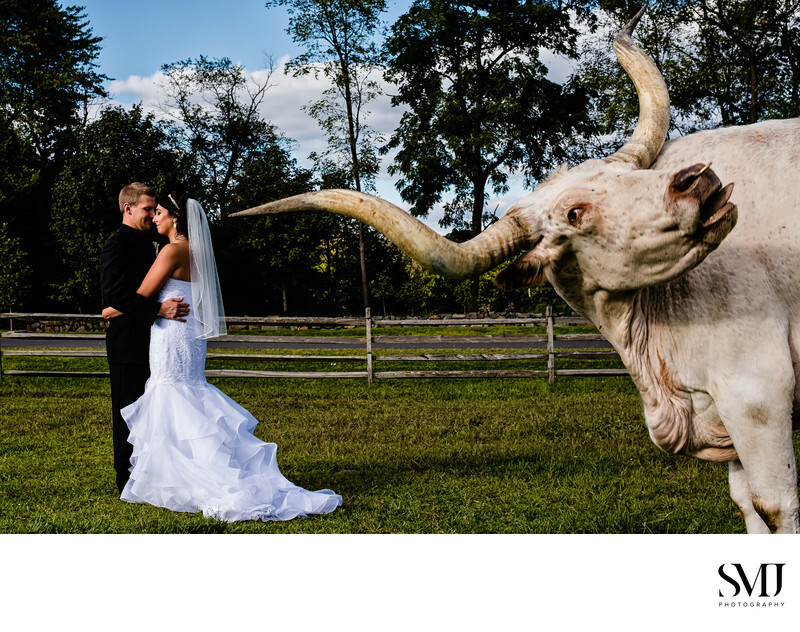 There is literally something for everyone at Ironstone Ranch! Cameron Estate Inn has been around for a while, providing a luxurious experience bed and breakfast experience for travelers. However, they also specialize in weddings and have the beautiful buildings and grounds for the occasion. They have plenty of inclusive packages so you don't have to worry about a thing (food, drinks, lodging, etc.). Grandview Vineyards has been producing incredible wines for years and they've recently started to get into weddings. If you love wine and are getting married, this is the venue for you! You can capture beautiful photos in the vineyard, down by the stream, and throughout the wooded areas. It's truly one of the more unqiue wedding venues in the area and certainly worth consideration if you love wine! 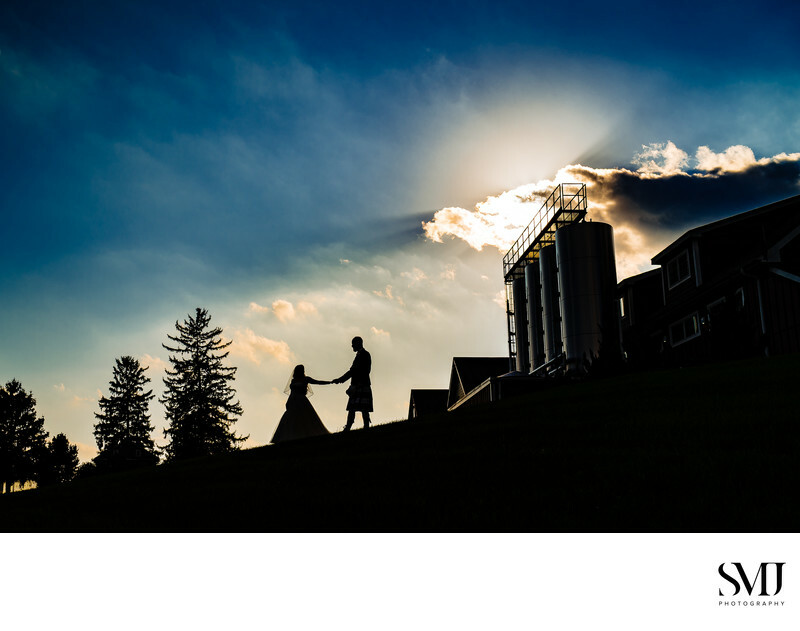 The Peter Allen House has been a staple in the central Pennsylvania wedding venue scene for quite some time now. It's a venue steeped in tradition with beautiful grounds and buildings that take you back to a time when people paid close attention to details. The venue is steeped in history and full of nooks and crannies for you to take stunning photos in. Stocks Manor is another venue that has been around for quite some time and is one of the best kept secrets in my opinion. The grounds are full of beautiful open fields, old ruins, and a historic house full of character. 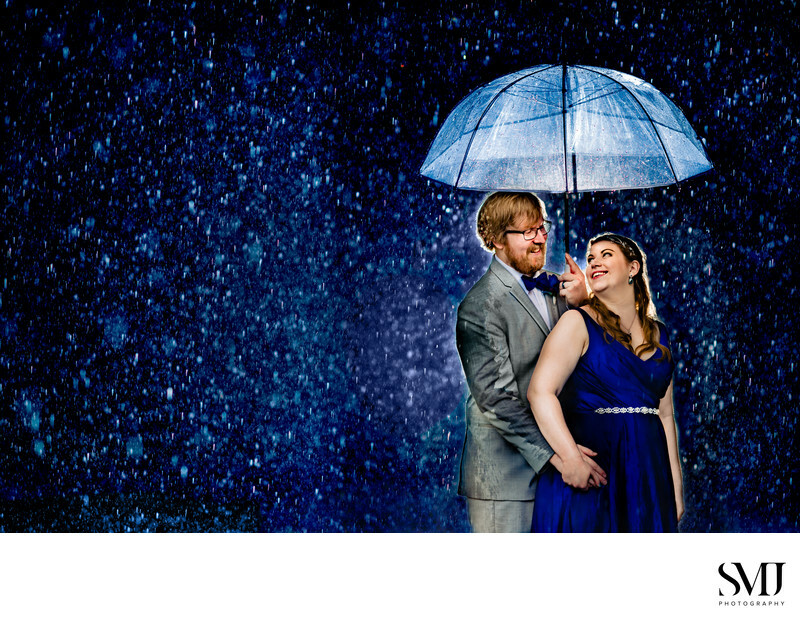 Once you take a tour of the venue and see it for yourself, you'll surely fall in love with it!